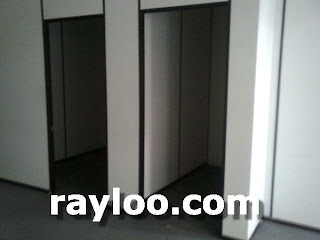 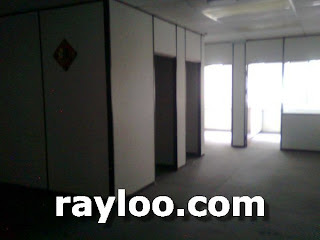 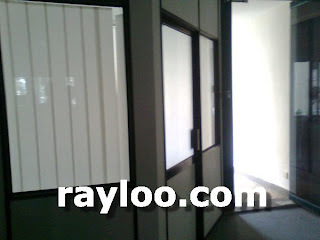 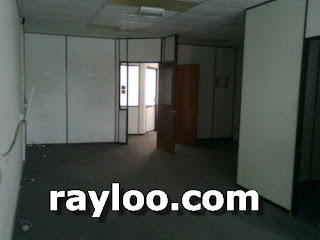 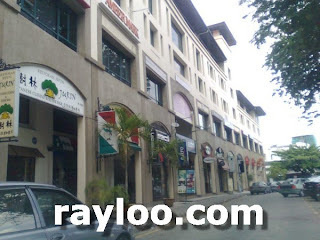 Bellisa Row in Pulau Tikus a furnished office lot for rent at RM1800 (19/9/11), about 1050sf. 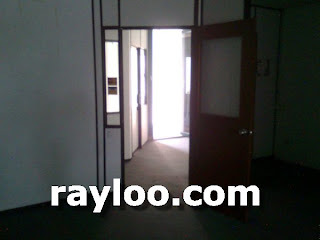 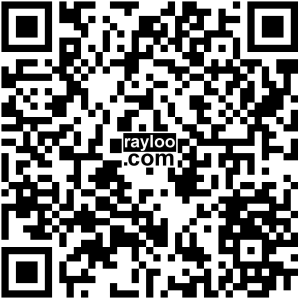 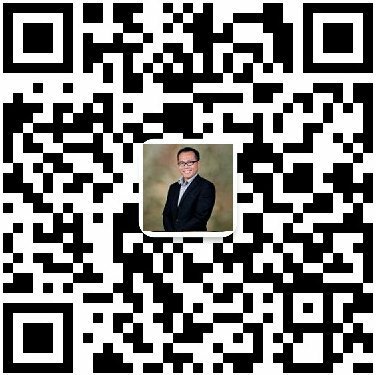 Very nice location with banks around within walking distance. 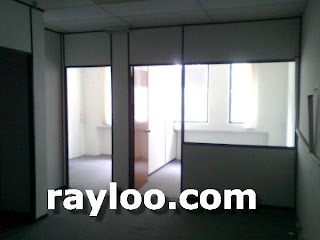 (Above) Partition and ceiling board in good condition.